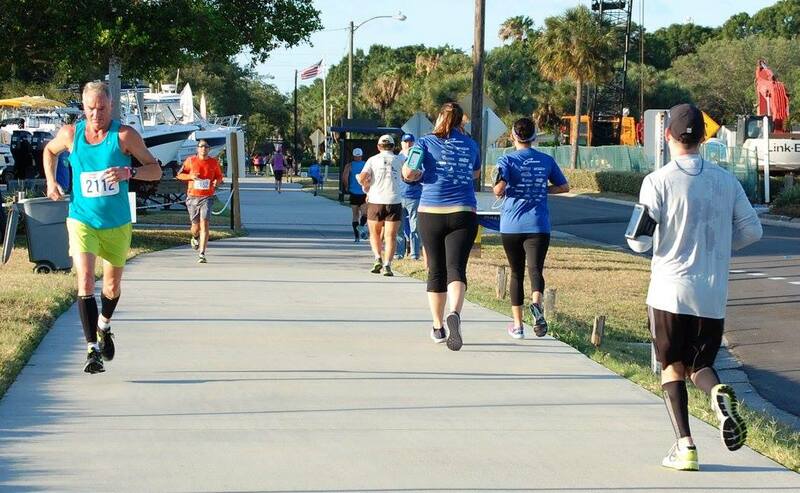 These fun and competitive races will travel through beautiful Clam Bayou on the Skyway Trail and end at the Ceridian campus. All portions of the race will be on the paved trail. This race will be professionally chip-timed, and all results will be posted on www.coolrunning.com following the race. 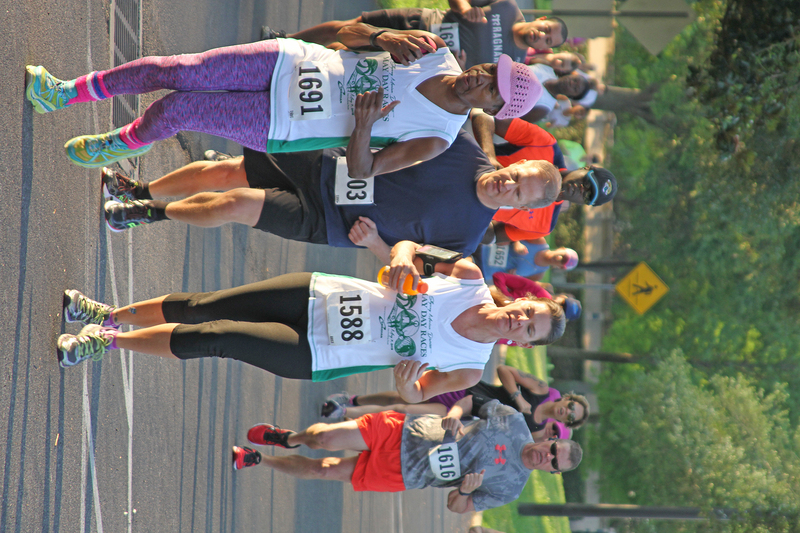 Following the race, participants can enjoy food and beverages, May Day festivities including a kids dash, and vendors. Top finishers will be awarded along with age group winners (3 deep). All race finishers will get a unique finishers medal and a tumbler! Costume contest for anyone that dresses in Star Wars characters - runner or not, come dressed as your favorite Star Wars character and celebrate May the 4th!!!!! 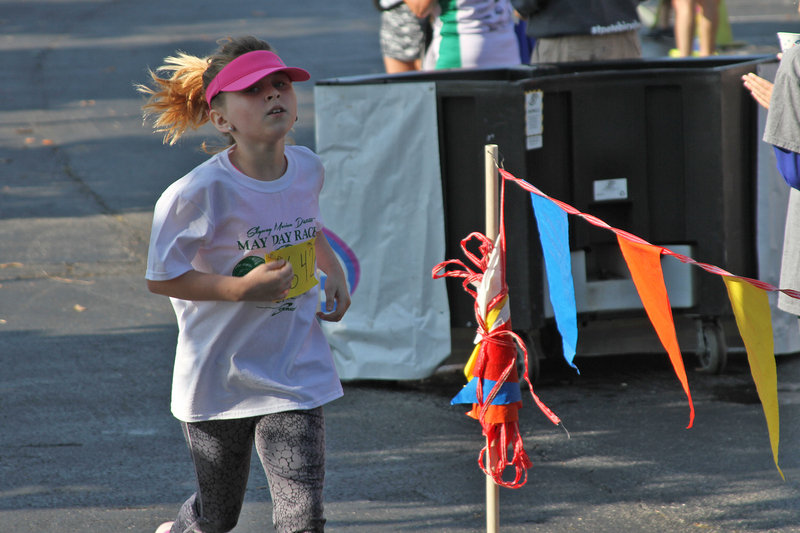 Kids Dash for Cash! Kids 10 and under can participate for free with a paid registrant. 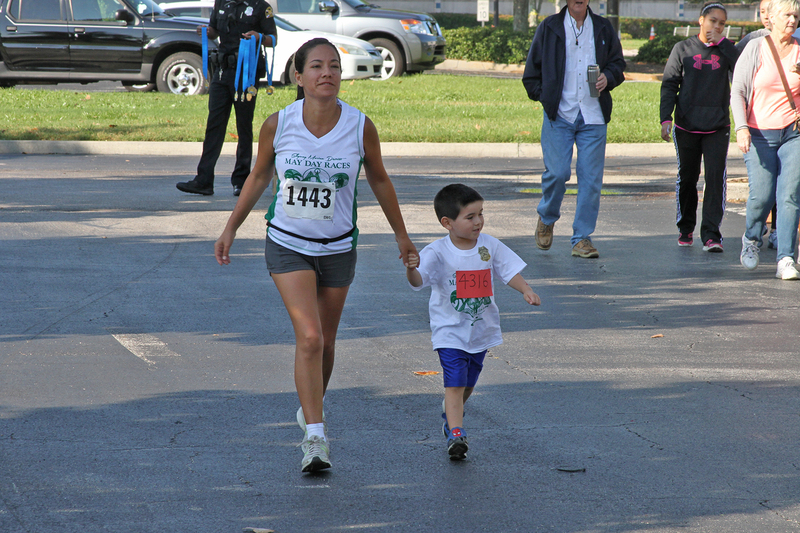 Kids will run for fun and all will receive a finisher medal. All kids will have the chance to win cash in our fun cash blaster. 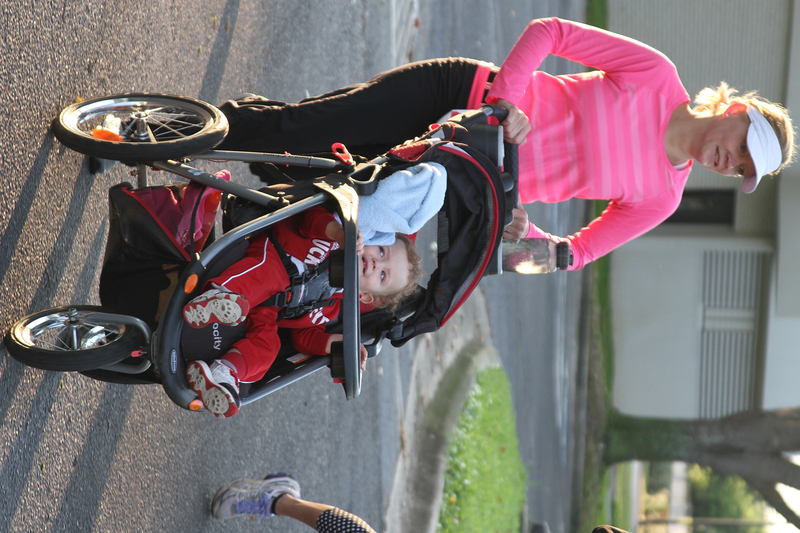 These are not competitive races and distances will be age appropriate up to .7 mile. Here are some important things that you should know. 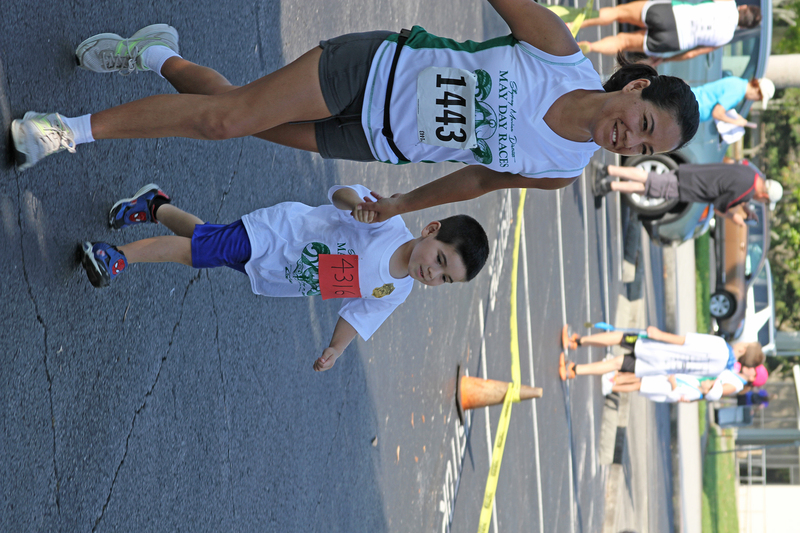 If you have any questions before the race, please feel free to contact us at maydayrace@yahoo.com There will also be plenty of volunteers to help you during the race should you have any last-minute questions. 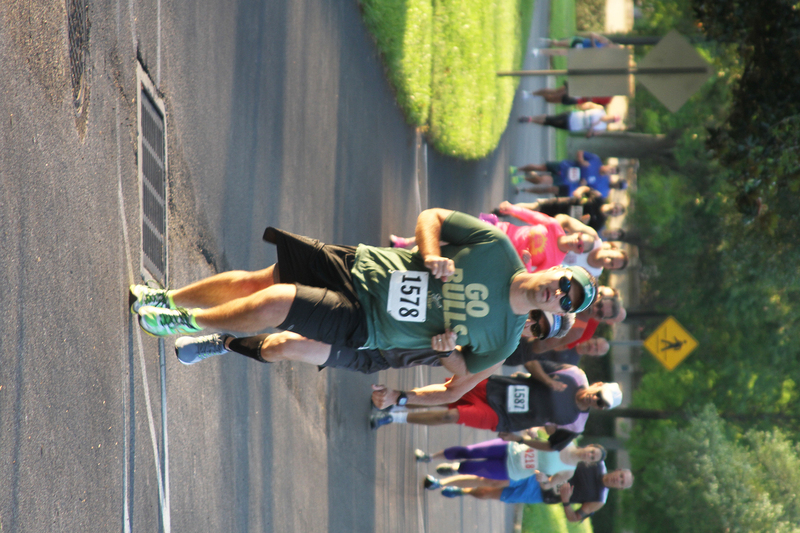 6-7 a.m. - On-Site Packet Pick Up and Registration for the 5 and 10k (Kids Dash registration will stay open until 8:30 a.m.) Packet pick up and onsite registration will be located in the center courtyard. Costume Contest registration for racers ends at 7:15 a.m. and 7:45 a.m. for non racers. **From approximately 7:05-7:25 a.m. the front entrance to Ceridian will be closed to traffic. 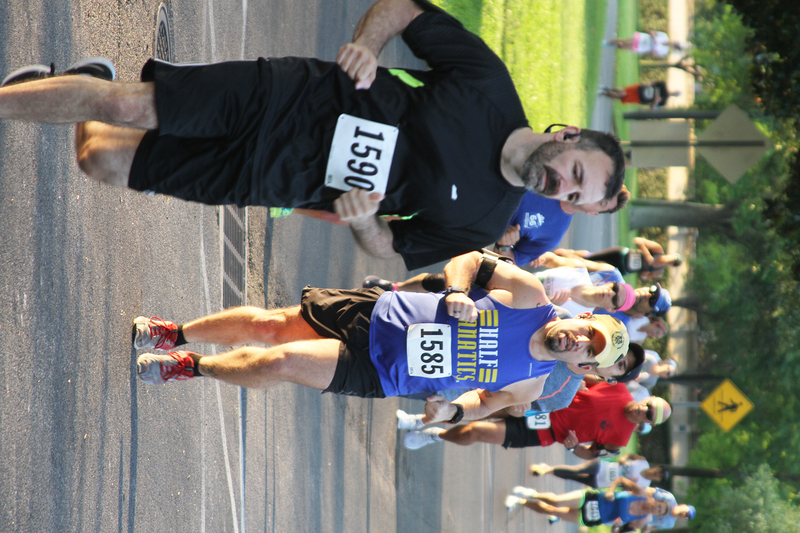 For the 5 and 10k, please plan to arrive at Ceridian prior to 7:05. Otherwise, you will need to wait until the front gate opens to park. All times are approximate, but due to the tight schedule, we are going to try to stay on schedule. Please help us by arriving early! *If you pick up your packet early, make sure to bring your bib with you to the race, as the bibs will have your timing chip. Parking is free and will be plentiful. Enter the parking lot of Ceridian at 3201 34th Street South. Stay to the left upon entering the property and guards will direct you to the appropriate lot. 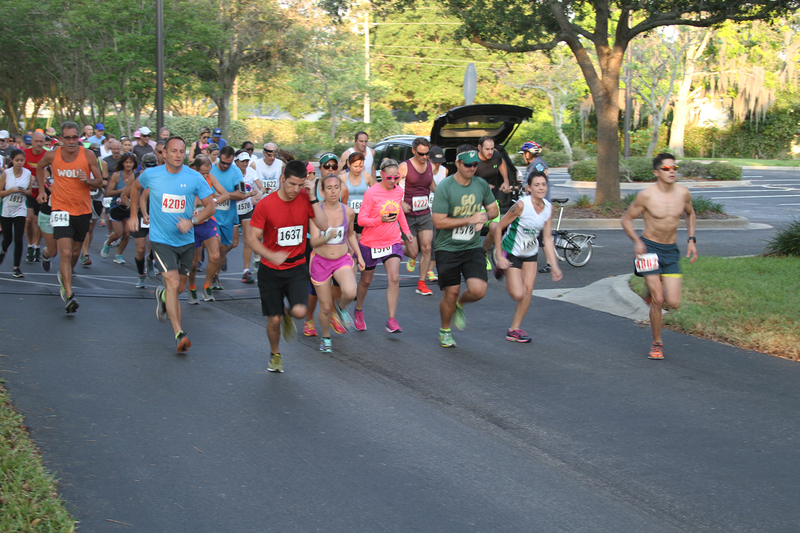 **Remember the parking entrance will be closed from 7:05 – 7:25 a.m. for the safety of the 10k racers. Course Description: The course will start on the west side of the Ceridian campus and will follow the Skyway Bike Trail through scenic Clam Bayou. The turnaround is on the trail just west of Twin Brooks Golf Course. The 5k participants will follow the trail back ending at the front of Ceridian. 10k participants will head south on the trail beside 37th Street South turning around near 54th Ave. South and heading back to finish in front of Ceridian. This will be a fast course, is paved, flat and beautiful! There will be police stationed at intersections to help direct traffic. Timing: All participants will wear a timing chip in their race bibs. 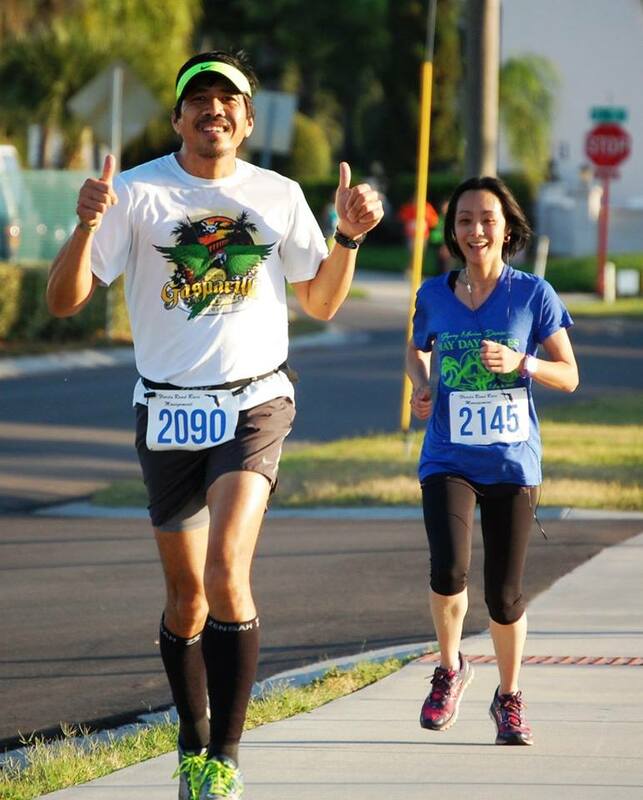 The course is professionally measured and timing is provided by Florida Road Race Management. Official results will be posted on www.coolruning.com following the race. All kids races will be held within the Ceridian property, and everyone will get a finisher medal, a turn in the cash grab machine, and a chance at some great raffle prizes. 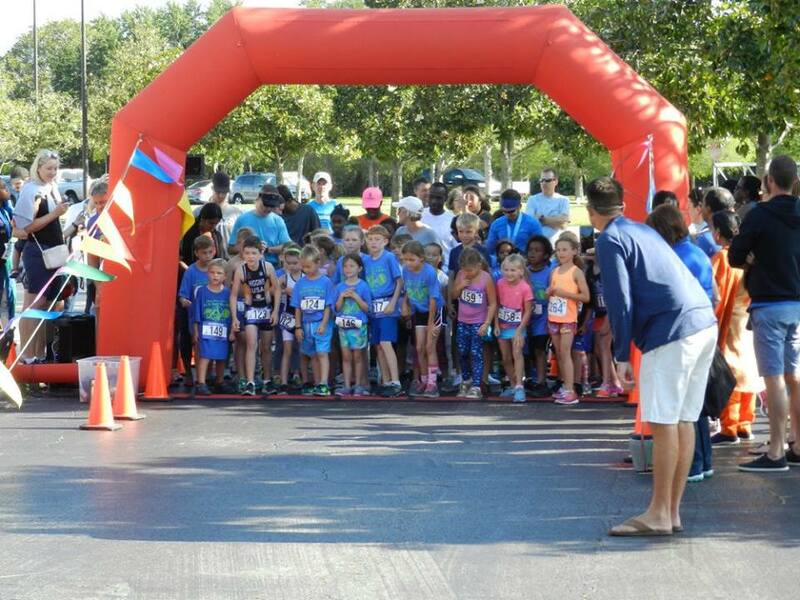 The Kids Zone with an inflatable and other fun events will be open from 7 a.m. – 10 a.m.
Water Stops and Restrooms: There will be one water stop available in Clam Bayou; participants will pass it twice on the way to and back. There will also be another water stop on the 10k course that participants will pass twice. There are public restrooms located on both courses. Restrictions: This race is a down and back, so there are no pets allowed. Also, wheeled vehicles are limited to jogging strollers or to persons needing an accommodation under the ADA. No pets are permitted on the Ceridian property at any time! Medals: All participants, including the kids, will receive a beautiful finisher medal upon crossing the finish. Prizes: All participants will get a goody bag with a special tumbler. Overall awards to top finishers will be given as well as awards and prizes for the top 3 in each age group. Kids Dash participants will all get medals ! Star Wars Costume Contest to follow the race. Post Race Events: Post-race you can enjoy food, stretching and massage, visiting vendors, listening to some fun music, a great Kids Zone, or just being in the good company of friends and relishing in your accomplishment! 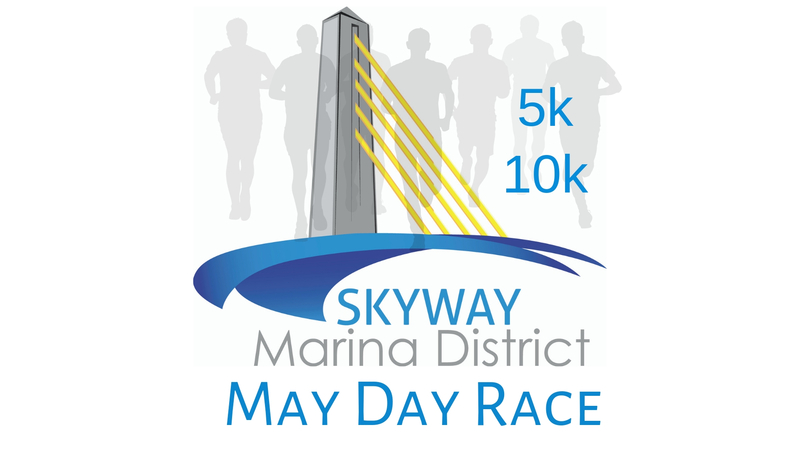 More activities from Skyway Marina District, Inc.